Protect yourself! Use these masks while sanding, grinding, dusting or sweeping. 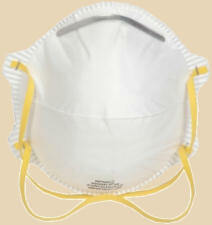 The masks filter out nontoxic particles, yet are easier to breathe through than a handkerchief. Made of lightweight filter material with a form-fitting nosepiece and double elastic headbands. Please specify Large, Medium or Small when ordering. 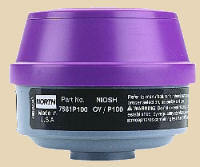 The North 7700 series half-mask air-purifying respirator is NIOSH/MSHA certified. Order cartridges and filters separately from the mask. The North 7700 is made of silicone for a flexible and comfortable fit to the face, with a cradle harness for the back of the head. Respirator masks should be carefully fitted for best results. 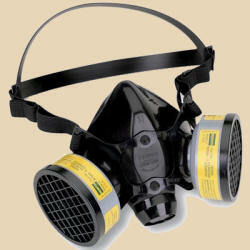 The MS7500 is a HEPA filter for respiratory protection against dusts, fumes and mists. Life of cartridge is approximately 8 working hours. HEPA filter plus additional protection against gases and vapors (like raku smoke) by using sorbents to purify air inhaled through the mask. Does your firing regimen call for reaching into hot kilns? These gloves help protect your hands and arms from the searing heat. 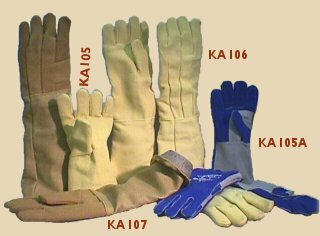 Temperature ratings are listed with the gloves. Sold in pairs only. 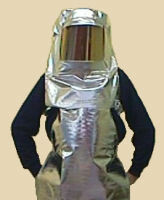 (minimum protection, for handling items at 300°F or less. Specify Large or Small gloves when ordering. Sized to fit over many prescription eyeglasses for your convenience. Impact-resistant glasses with green polycarbonate shield protects against glare, infrared and ultraviolet radiation for viewing cones up to 2950°F. 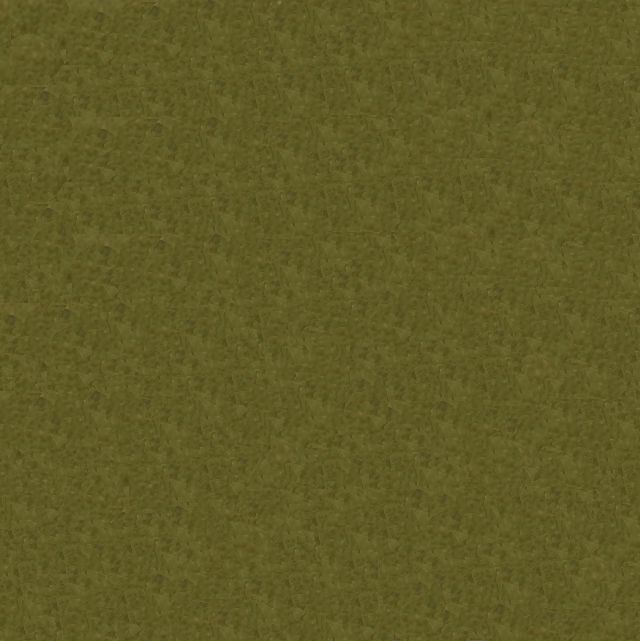 Dark green hue helps you see cones against the infrared orange glow inside the kiln. Didymium-coated glasses are primarily used by glassworkers to shield out the bright yellow sodium flare that results from working glass in flame. Didymium glasses offer less protection against UV and IR radiation than the green K140 glasses.